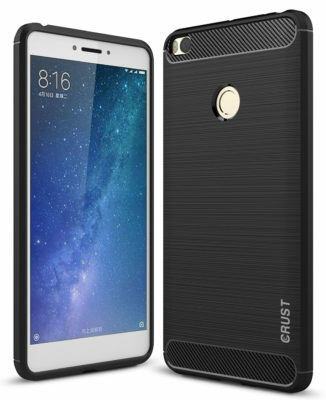 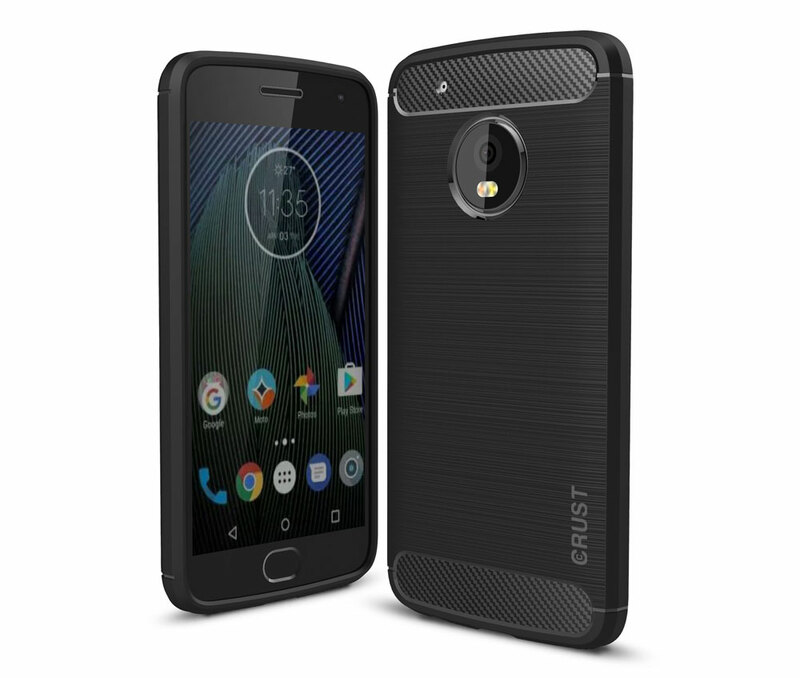 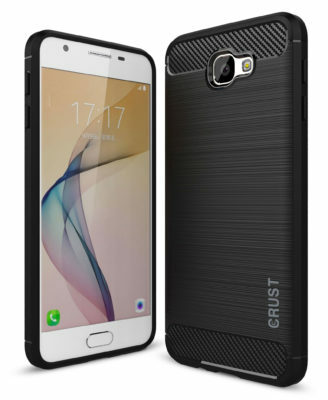 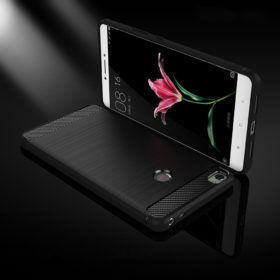 The CRUST CarbonX Series Case is a stunningly stylish and sleek case made for everyday use, with brushed metal feel, carbon fiber texture, air cushions and raised edges for enhanced camera and screen protection. 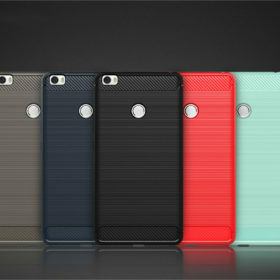 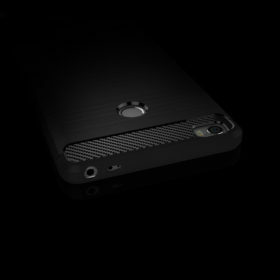 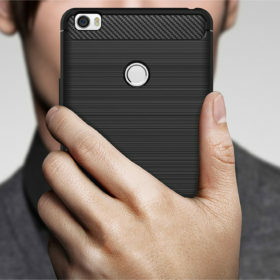 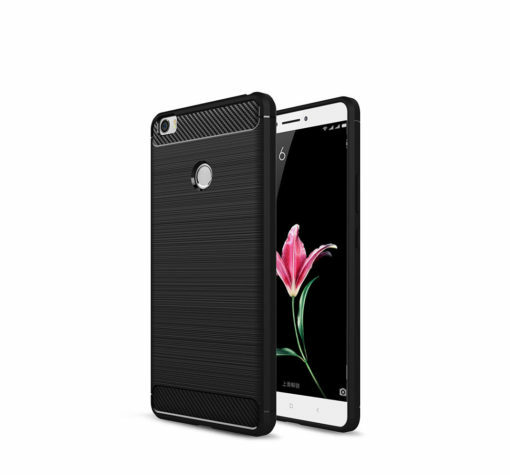 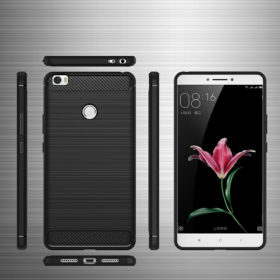 An elegantly designed Brushed Metal appearance coupled with a Carbon Fiber Texture show off your phone in style. 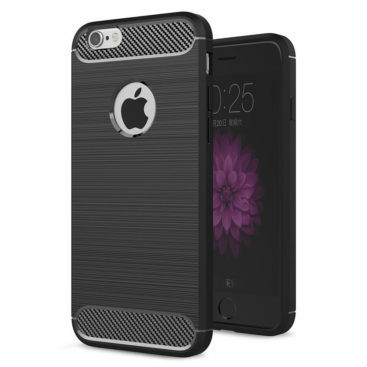 The anti-stretch soft shock-absorbing TPU core provides all round protection for your device. 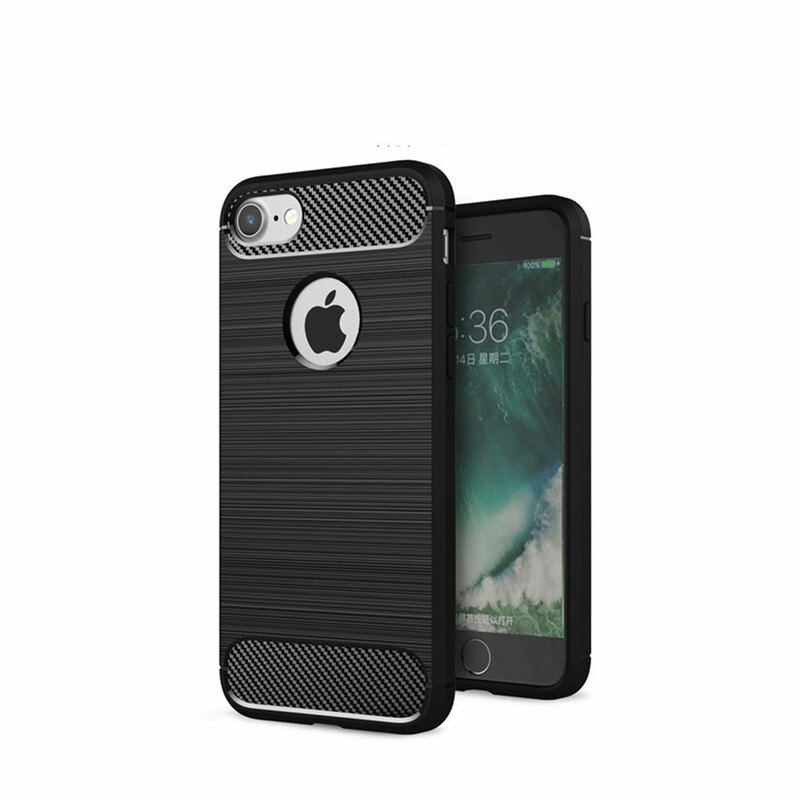 The brushed metal design on the highly durable TPU is resistant to scratches, dust and fingerprints so your case looks new always. 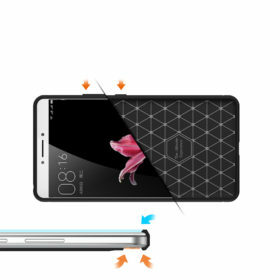 Air cushions on all 4 corners provide protection from accidental drops. 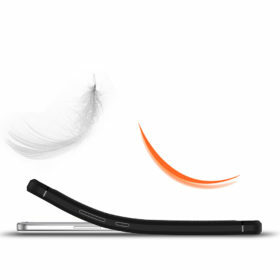 A raised lip offers protection for both screen and camera on flat surfaces. A special cobweb design on the inside helps dissipate heat faster keeping your device cooler. The CarbonX Series case is designed to provide the highest level of protection without compromising on the slim and sleek profile of your device.